Come check out this spacious rental in Marlborough. 2 Bedrooms plus an office, large bright living room, large kitchen island, with a lot of extra storage in unit. Laundry also in unit. 1 parking space with the potential for 2. Available February 1st!. Come see it before it is gone. 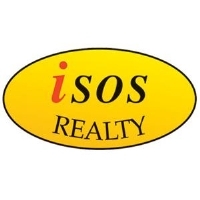 Hi, We're Isos Realty, LLC and we'd love to assist you. Whether you're in the research phase at the beginning of your real estate search or you know exactly what you're looking for, you'll benefit from having real estate professionals by your side. We'd be honored to put our real estate experience to work for you.